Write a disclaimer? I have to admit… when I tend to think of having a disclaimer on my blog I tend to think of the legal stuff we need to do for reviews. Something like what I have on the top of every post. Or the amazon one I have at the bottom of my website or the one I use with reviews. (see below). I wonder about the need to have anything more in-depth than that. But as I work to put my website together better, I am learning about having a broader disclaimer on my site (and no, I haven’t done this yet). … but it is DEFINITELY on my to-do list. What type of disclaimer? One that states that I am not a professional, this is my opinion only at the time of writing, my thoughts and opinions belong to me, and individual blog posts might not even truly represent what my blog is all about. Because this is a sue-happy world we live in! I blog because it’s fun and if it makes me money down the road WOOT WOOT! (that is a goal) I don’t want someone thinking that just because I have a different opinion than they do, and they have an adverse reaction to it, or I recommend a book for a middle schooler with MY values in mind, and find their values are different and they get all mad at me. or someone makes one of my recipes without thinking it all through and gets sick… and then wants to sue me… well, that’s not something I want to worry on eh? The type of disclaimer you put up depends on what you do. For instance, I put recipes on my blog (on Saturdays) so in that post I should put something like “use at your own risk” cause I don’t know what people’s allergies or food tolerances are like. Seems a bit silly in some ways, but when teenagers eat tide pods…. you gotta watch out for the no-brainers right? Not meaning that in a bad way but sometimes people don’t think decisions through until after the fact.. I’ve done it myself! This means you want to include as much as you can to make it clear to folks that this is your blog and you can do with it as you will, and since it is your blog, you can do with it as you like. You have the right to change it, delete comments, change your mind, give your opinion on different matters or materials and such like. You just want to easily spell it out to people as you write a disclaimer. 1. Your right to monitor and delete comments. 3. All materials are use at your own risk. You are giving your thoughts and opinions, sharing something you know about, but they are making the choice to come and use learn from you. It’s their risk if they take it. Your site is for educational as well as entertainment purposes, and not a professional service. 4. All materials on the blog are yours and others can’t publish or reprint it without your expressly written consent. 5. Explain that if someone buys something from one of your sponsors and has a problem with it.. take it up with the sponsor not you. All you are doing of providing a service, with your own opinions, not acting as the sponsor with ownership of their product. Make an easy to read disclaimer. Spell out everything you need to. Be serious or have some fun with in as long as you make your point well. Cover yourself… don’t get in trouble with others over not having a disclaimer. Better to save a headache then to create one eh? If you do a search on-line you can find all sorts of disclaimers. Read what other bloggers do, learn from them, see what to add. 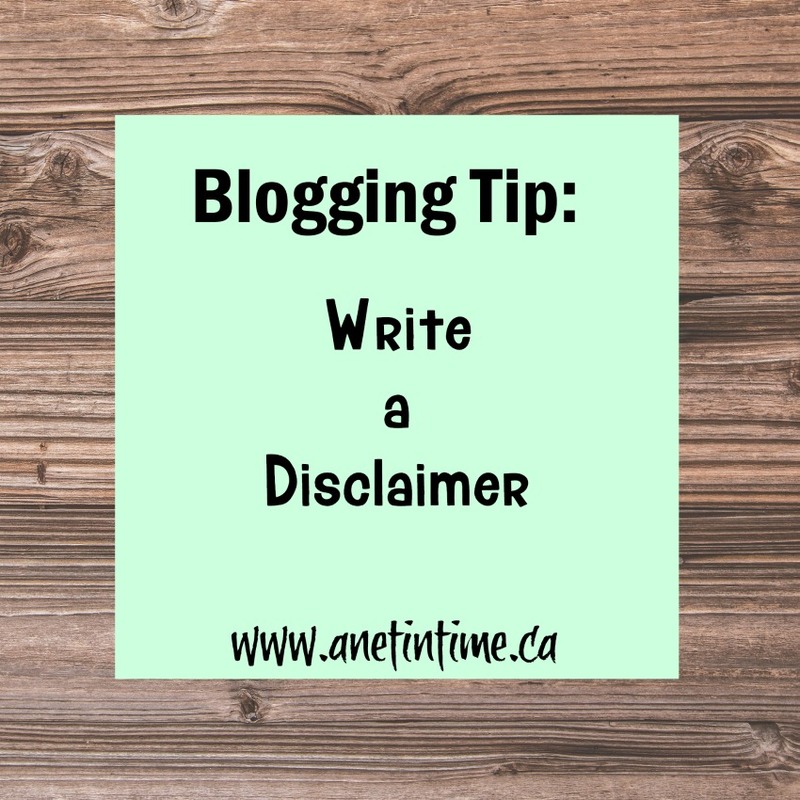 Don’t make it too long (at least what’s on your blog feed), you can always refer people to your full disclaimer. You want it to be easily read and understood. Stay safe with your blog eh? HEY! Know what I just finished reading? Being careful about the images you put up on your blog! I KNOW.. it’s important stuff eh? 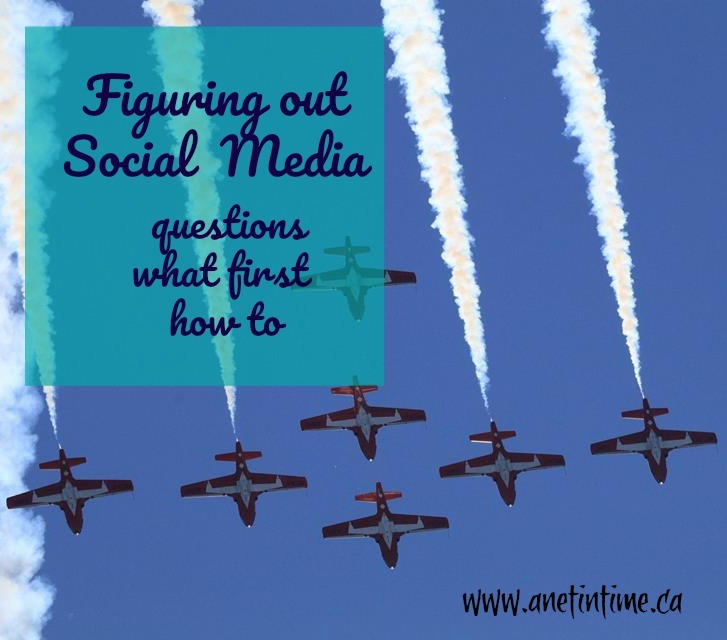 Because of all the things that you do with your blog you want to be careful that you don’t mess up your family finances because you didn’t exercise due care about the images you put up on your blog. 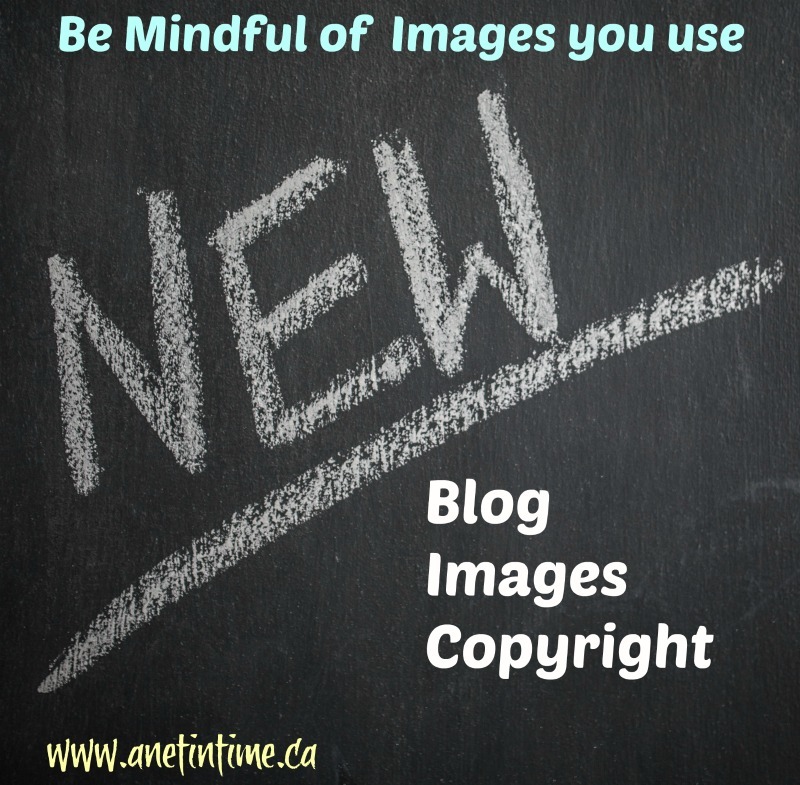 Blog images and copyright is an important topic for bloggers to be aware of. My usual approach on this blog, in regards to blog images and copyright, is to use images that I or my family have taken ourselves. I am not the worlds best photographer, but for background images where I want the text to be most important, it works eh? Taking images of books and what not is easy enough eh? But what do I do when I want a GOOD image for something? Do you think I should just go to google and grab an image? THINK AGAIN!!! Can you tell from looking at an image if it is copyrighted or not? Do you think simple attrition is okay? THINK AGAIN. I know.. it’s a tough one eh? I am not a lawyer, and I don’t understand all the ins and outs of photo usage, and frankly some of it doesn’t make sense to me, but what it comes down to is this… people don’t like other people using their images without permission. Get permission OR use what is yours to use and don’t take it if you aren’t sure. The easiest and best thing to do is to use your own images. It’s to your own advantage right? Line up some books, grab an image at a bookstore, or take a picture of some wildlife or nature scenery, use your children as a source and if you’re worried on how those images can be used on line, be judicious in how to you take pictures (like from behind or the side, or block out their face). It’s so easy now-a-days with cellphones and tablets so easily at hand. If you can’t take your own though, or you needed something specific, what do you do? Well, you can look for public domain pictures. 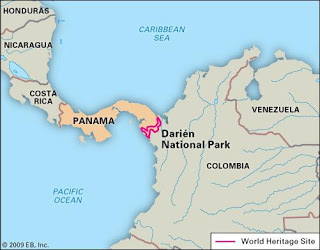 Wiki has a list that you can find here. You can find photos under the Creative Commons rules. Read the fine print.. can you use it for private or commercial use? DO your research. It’s important. You can buy a subscription to a site like PhotoSpin, StoryBlocks, ShutterStock and others. Buy a subscription or an individual photo and work with it in your blog. You are paying for fine quality photos. Utilize free image sites like Pixaby, Unsplash, Startup Stock, StockSnap, Burst, Free Range, SplitShire, Gratisography, and more. 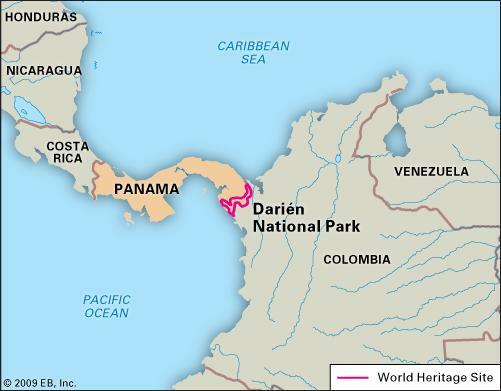 You can find 21 different places listed here. Here’s a list of about 80 libraries you might want to make use of. Just be careful eh? Be alert to what you are using it and WHERE you are using it. Consider if you break copyright with places like Pinterest, twitter, facebook and such like. THEY won’t be held liable.. YOU will be. On ANY site that you go to, do your due diligence, Read what they allow and don’t allow. Decide if it’s in your budget to pay for images, and if it isn’t, make it work. Be aware of the copyright issues. Here’s another link you might want to check out. 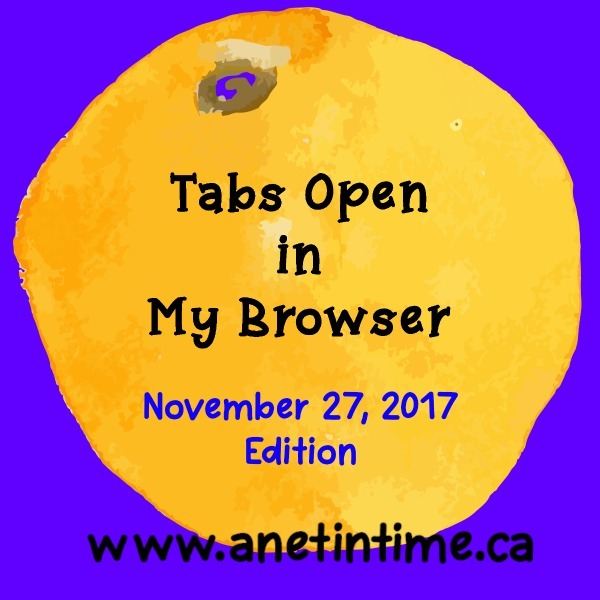 So, you know how it’s so easy to have all kinds of tabs open in your browser? Well, I’ve got a few to share with you today. Mirasee. I’ve been reading from this blog off and on, trying to learn new things. 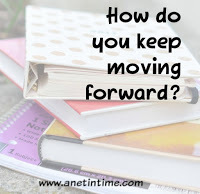 it’s good to look beyond your comfort zone with your life and blog sometimes. This one pushes me to think a bit more. Robotics Workshop. I was looking at this kit for the lad for Christmas but he wants something else very specific. He also did a robotics class through HOPE so this isn’t quite what he needs right now. Create and Sell Digital Products. Walks a person through the different formats. Learning about the tailorbird and how they build a nest. We were fascinated! Learning what a Pilum is. One of our history books mentioned this weapon, which caused us to look through our weapons books after doing a bit of on-line research. One day I was wondering how to make my own non-toxic cleaner. I honestly can’t remember why because I use a damp cloth and rag and consider it good if I don’t see dust. AND I do have a high tolerance for dust unless my mother is coming for a visit. 🙂 Anyways, if you are curious, I found something here that looked simple enough to be doable. You know how we have the bermuda triangle? 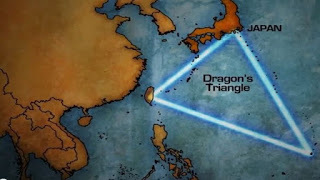 Did you also know there is a DRAGON Triangle? I know…shocking! (at least I was shocked). We learned about it in the wonderful series “The Unwanteds”. We still need to finish that series yet… Image from here. Troutwife’s Pizza quiche which I would like to try sometime. Story Spiel by my friend Lori. I need to figure this method out a bit and see if I can implement it with the lad. A girl in my homeschool group CONSTANTLY listens to music, it’s part of her special needs to block out extraneous noise. She highly recommended I listen to Kim Collingsworth, and she was write…GOOD music. Here’s a piece you might like. My hubby actually sent me on this quest. How to build a stone oven. I think it would be rather neat to put one together, though it would take some learning on how to do. But imagine…fresh baked bread you made outside? Be rather neat I think. Free Civic Air Patrol Curriculum. Looked intriguing at the time, haven’t really looked into it a whole lot yet. 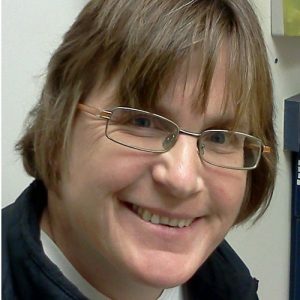 We’ve had two miscarriages in this family, so occasionally I read articles like this one. Some of thoughtful and others well…better left unsaid. This one I thought was well written. 10 ways to honor your baby after miscarriage or infant loss. Anyone who reads my blog knows I enjoy sharing books with my readers. I find it a hoot to find neat books or curriculum to share with you. But how does one write a review? I know that over time I have figured out how I tend to like do a review. But what makes the meat of a review? 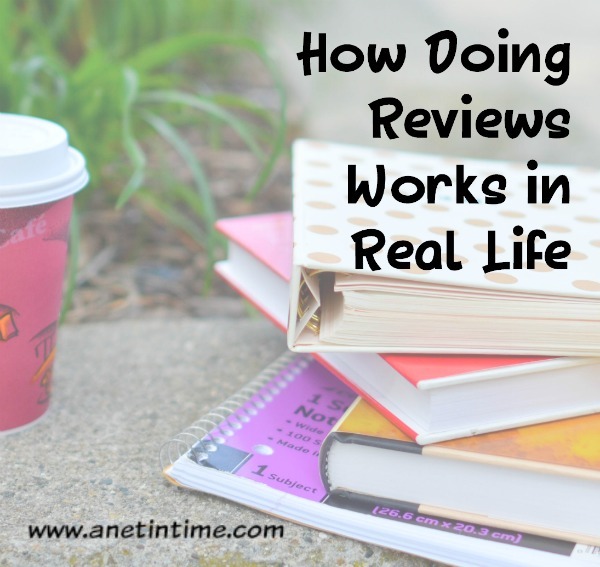 What makes a good book review? What makes a book review different from a book report? 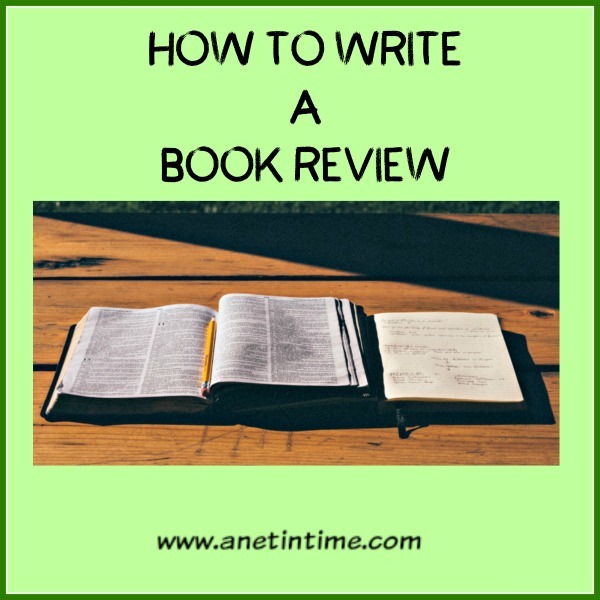 A book review is also not a book report but can contain some elements of a book report (as you often do tell something about the book) but unlike a book report in a book review you do NOT give away the ending or tell all you know about the plot of characters. A review delves into the book, giving some summary, but mostly is critiquing and offering your opinion about it, along with some quotes. There are two main types of book reviews: Descriptive and Critical Reviews. 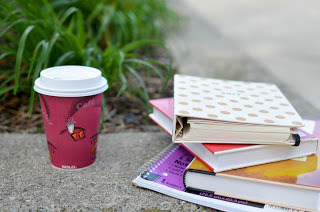 Descriptive reviews are predominately what I do on this blog, giving essential information about a book, but describing the basic story, telling you what I think about it, elements that are contained within and whether I think it completes it’s purpose. If I know the author’s thinking in creating that book I’ll let you know that as well. For some books I’ll pull quotes out that caught my attention. Critical reviews describe and evaluate the book, based on literary and historical standards. It will compare a book with another, work with the author’s intent (if stated) and tends to used with more academic books. The text will be used as part of the evaluation. How you write your review can depend on your audience. Knowing what your audience is, can help you present a book more effectively. For instance, if your audience is a bunch of moms looking for a good book to read with their littles, you would write your review differently than to a more academic crowd. Remember: a book review asks you to analyze a book. You are thinking about what you are reading, if it meets its audience, it’s strengths and weaknesses, and if it does what the author intended. You will need to let your audience know some basic facts about the book, like the author, size, publisher and what not. Doing this pins down exactly what book you are reviewing, include the edition number if there is one. If there are special features like maps, resource section, etc. – did the book meet your expectations? Explain. – what audience is this book intended for? – did you learn anything new? any important lessons? Any cautions to add? – who would like this book? – talking about the author, awards etc. When you review a book, make sure you review the book in front of you, not the book you wished the author had written. If it’s an awesome book, say so… but by the same token, if it’s an average, say so , or if it’s an awful book say so…but do so kindly, the author did their best and their efforts should be honoured. Do you have any other thoughts about what should be added to a book review? Add them in the comments below. THANKS! A bit back my sister-in-law asked me how doing reviews works with schooling the lad. Doesn’t it mean interrupted schooling? How do I keep him moving forward when I have to stop one program and start another. How do I make it work? 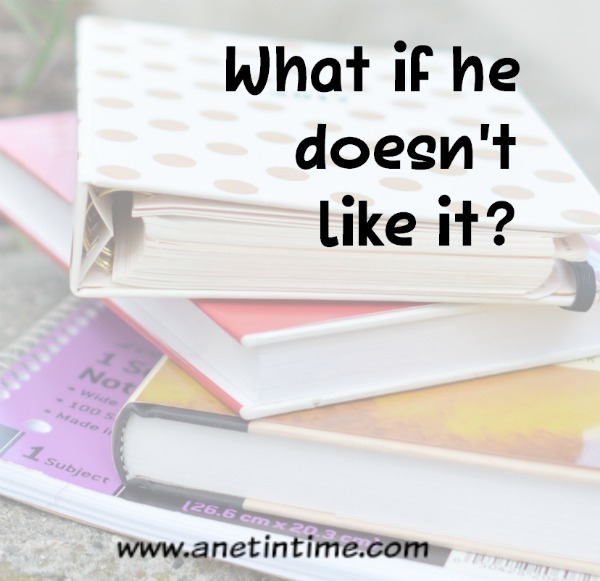 What if he doesn’t like it? 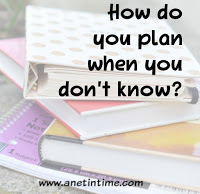 How do you plan anything out if you don’t know what you’ll be reviewing? I thought it would be good to answer some of those questions. Well first off, I don’t plan my year around review items, but I do play my review items around my year. 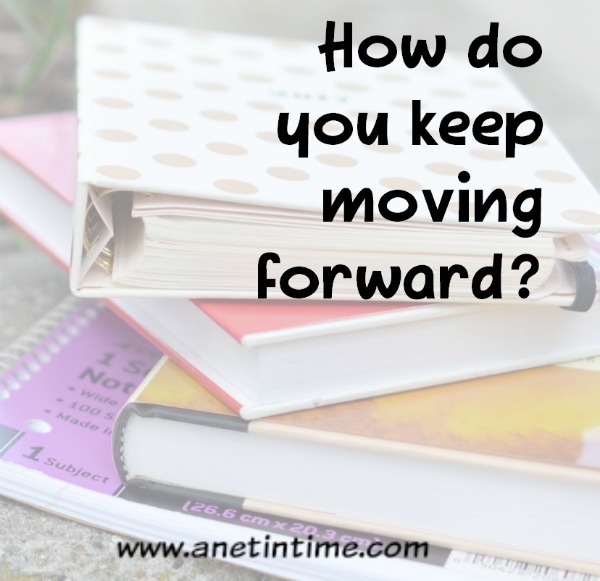 For instance this past year, my lad was using Kumon math pre-algebra, but they don’t have the next level so I was wondering what to do for this coming year. So I signed up for the Unlock Math review, thinking that if my lad liked it then I know what math I can use for him when it runs out. Low and behold the lad liked Unlock math and surprisingly it took the place of his beloved Kumon! We back tracked a bit to make sure we knew how the program worked and then just continued on from where Kumon had left off for him. We’ll be looking for a new program when Unlock finishes and just keep moving forward. The review will have it’s expectations, normally to use it three days a week. 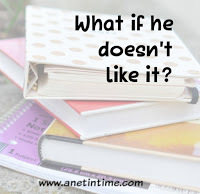 If he hates it, as in can’t find anything that works for him, I’ll cut that back to one-two lessons a week and I will take a day and work ahead so I know how future lessons work out. 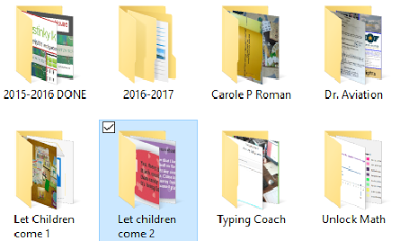 The program will get a proper work out (usually takes three weeks for that hatred to settle in) and has me working it through the final three weeks (as most curricula we get six weeks to play with it). The older my lad gets the more selective I am about what I take on as I know what simply doesn’t work for him. If it’s only a moderate not sure if I like it… then we’ll work with it, revamping what we need to do (usually involves more conversation or rabbit trails of videos to supplement). Kym: Well, I do give her input when there are products we are eligible for. kiddo is more mature/advanced/ready for it. trying a different approach, “Math” isn’t a negotiable. suggested for most all of the review period, though. I also spend a lot of time writing down his impressions of the product so he knows how valuable his contribution is. but it never hurts to be able to put yourself in someone else’s shoes. 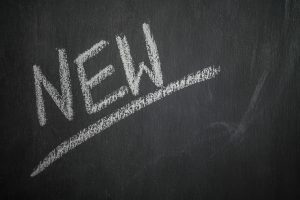 I find that I don’t use new curriculum all the time, based on how I do reviews we are rarely doing two reviews for similar materials at the same time. So we might do a math program for a while, then we’ll get a history program, or a science one. Sometimes it will be something just for me. 🙂 New curricula is not to be feared though… there are some really great programs out there that if I hadn’t reviewed them we would have missed out on something fantastic. sometimes taking a break from the old to try the new. 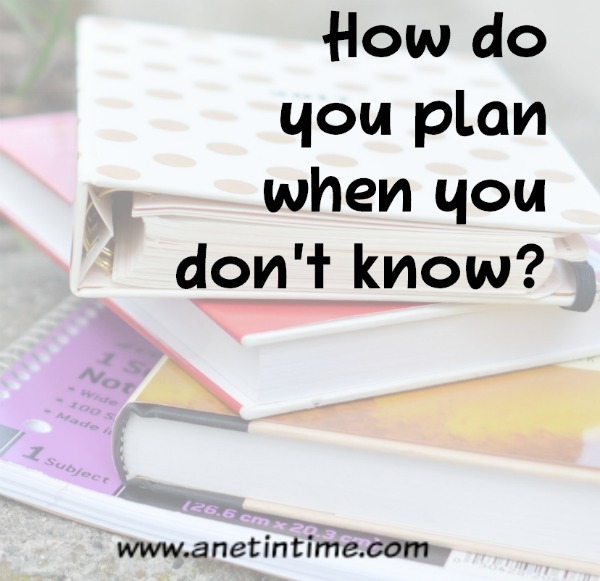 How do you plan if you don’t know what you’ll be reviewing? Quite frankly, I don’t plan everything out and I don’t do my schedule for the year. I also play around with what my lad is into. For instance this year for language arts I was set to have him work with the pirate’s guide, and the lad expressed interest in a book from Raincoast called Writing Radar which is a book where the author talks about how to write a book, from where to find the inspiration to the need for good grammar. He’s interested, he’s learning, it’s GOOD. because we get “behind” in math. The kids are aged 2-20. So far so amazing! need curriculum for, and keep that in mind when completing VIFs. or year she takes a particular elective. The question was recently raised on one of the review boards that I am part of, how do you remember to do a review, not forget anything important and such like? I thought I’d post what do in hopes that it might encourage (or help) others. First thing I do for Homeschool Review Crew reviews is to check the board to see if my name is on it. Then I put on google calendar when the review is due. By putting them in the calendar right away I know that I won’t be over committing myself for what are generally big reviews. 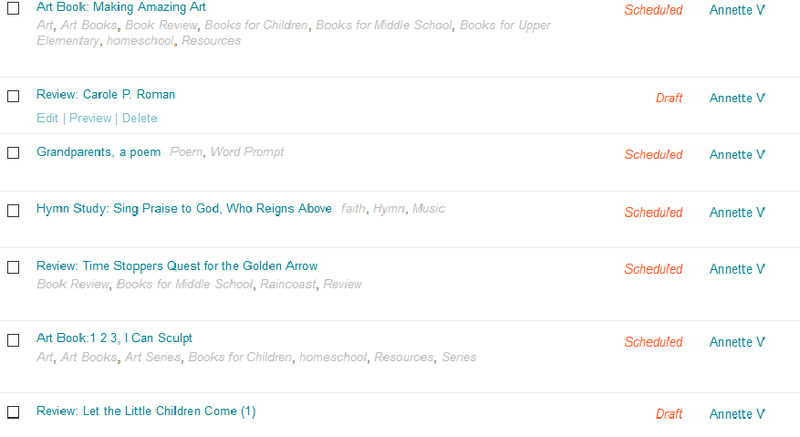 I then start a draft post on my blog. 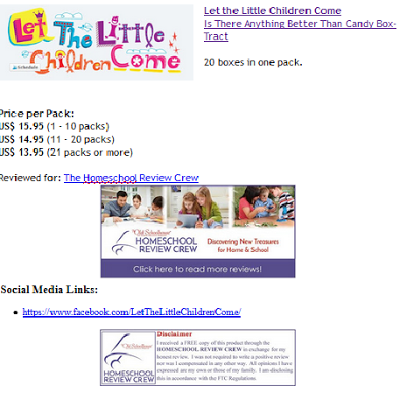 This allows me to fit my other material around my reviews so I don’t have a series of just reviews posting on my blog. I can space things out a bit. I also put things like my disclaimer, and other required items in immediately. That way I know I have the right links and images. Then it’s just a matter of time, using the material and talking about it with other homeschoolers until the review is due. Adding comments and thoughts along the way. I also utilize an app called simple note for quickly jotting down thoughts and ideas while out and about with the lad. Simple note is very easy to use and is good ONLY for taking notes, I can’t do images. Images are all stored in their own file. I periodically remove all images and save them on a thumb drive, I don’t need all these images cluttering my hard drive. As I write the review I try to keep the expectations in my mind, to this end I frequently check the thread where all the vendor and product information is held. If I keep on target, when the review is due, all I need to do is add additional photos, double check that all my links are working properly and do my final link up. 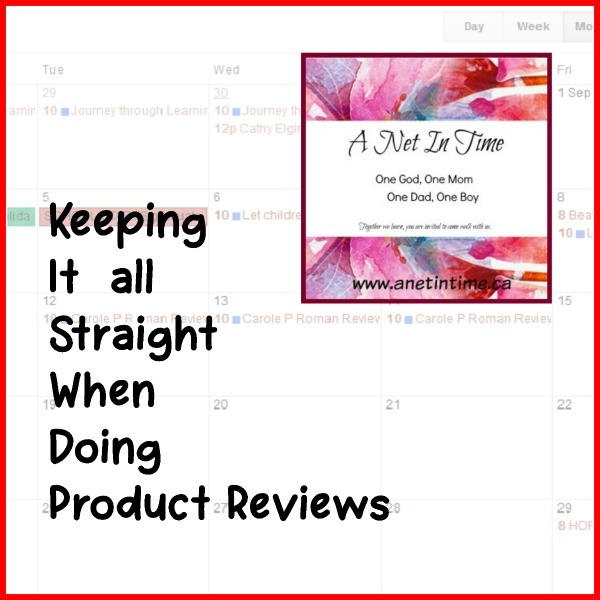 How do you keep it all straight when working on reviews? ©2006-2017 A Net In Time. All rights reserved. All text, photographs, artwork, and other content may not be reproduced or transmitted in any form without the written consent of the author. A Net In Time . We are a participant in the Amazon Services LLC Associates Program, an affiliate advertising program designed to provide a means for us to earn fees by linking to Amazon.com and affiliated sites.